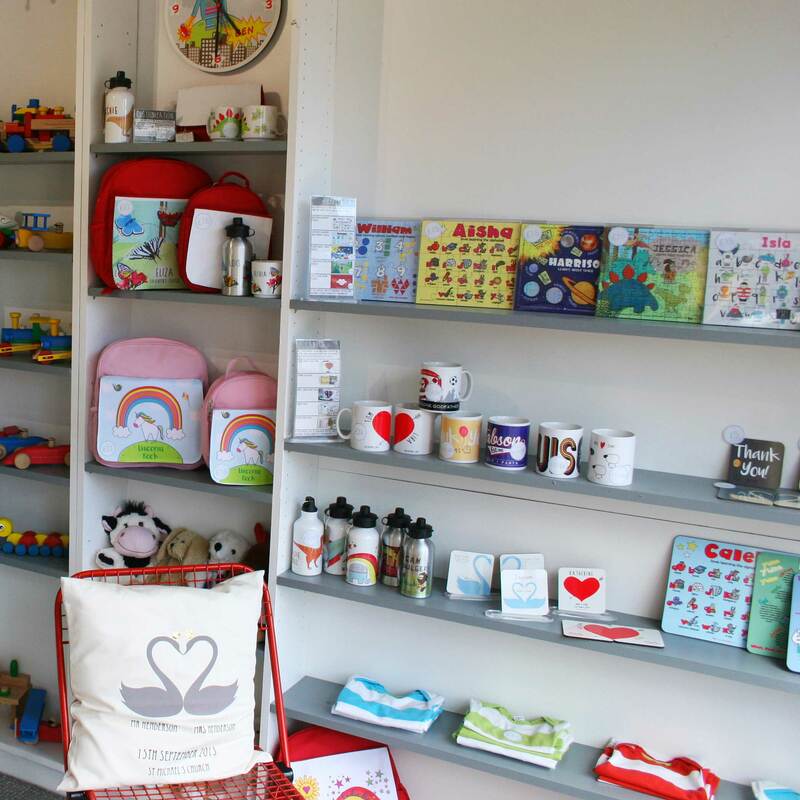 Based in Highcliffe-on-Sea, Dorset and a stones’ throw from the beautiful beaches of the south coast, Giveagift started life in a small garden studio as the inspired ideas of a busy Mum took shape in to a range of unique and personalised gifts for babies and children. Since then, we are now proud to say we have now grown, moved into our own office space and are lucky enough to have our own shop premises on the village High Street. 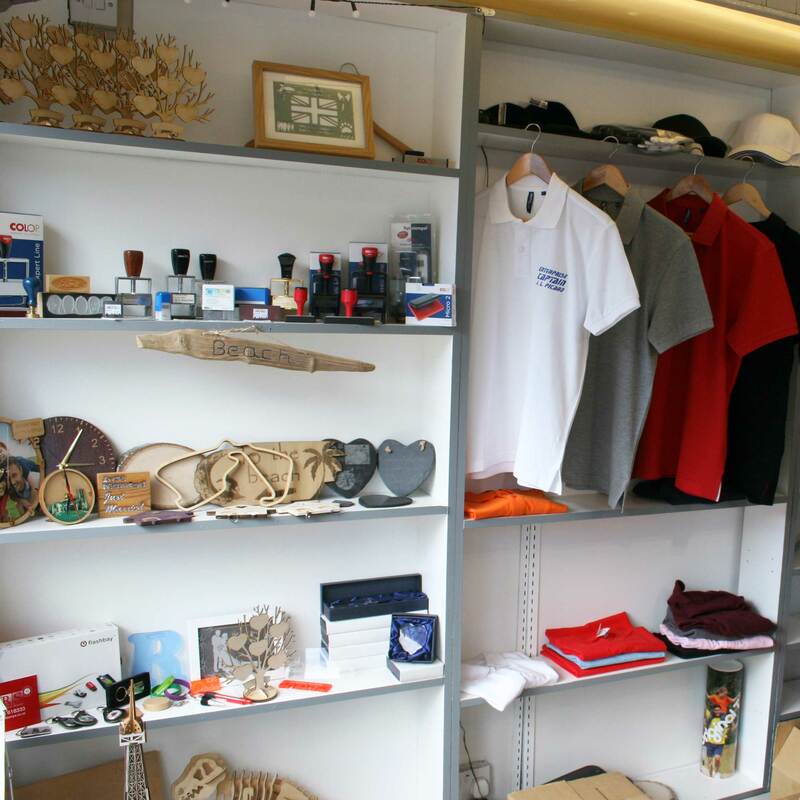 Our range has extended to include lots of lovely, high-quality, personalised gifts for grown-ups too. Absolutely everything in our ranges can be personalised, giving a truly unique gift experience. 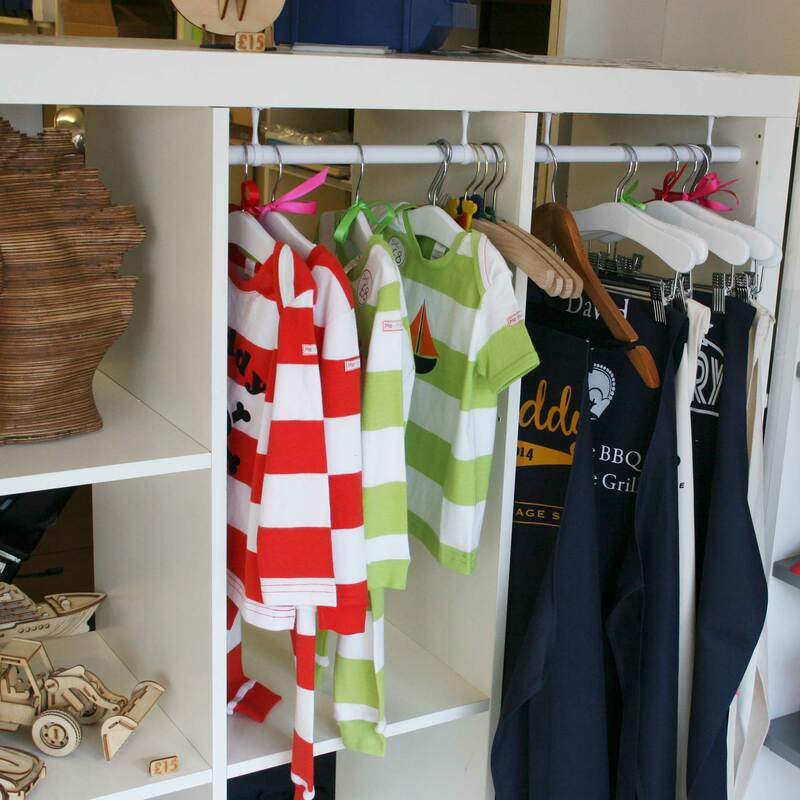 Our products are all original artworks, hand printed or engraved right here in our studio. We are a small, family run business of 6 staff members, each of us bringing a unique skill to the team. Our backgrounds include graphic design, product design, photography and fashion, and by drawing on our surroundings, skills and experience, we are able to deliver a range of original and thoughtful gifts. We've got bundles of ideas and continue to add new, unique items every month.